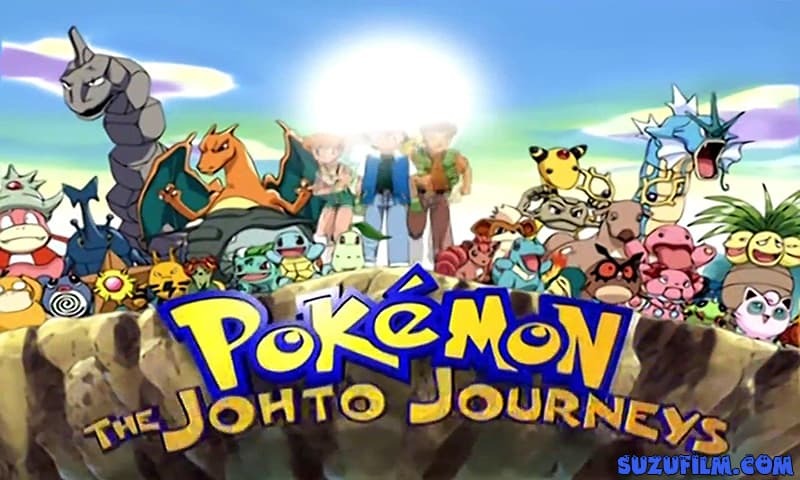 Ash, Brock and Misty come to New Bark Town, and Ash plans to register for the John League when he and Team Tittoley join in the case, which has been abducted by Team Rocket. Prior to Jim, studying in Violet City, Ash and Company Casey, meet a new trainer and baseball fan who challenge the base ash. When Ash easily kills his three Pokémon with his past, he gets upset and tries to take revenge. That team combines with the rocket, which agrees to help beat the ashes ... i.e., unless it knows that the team rocket was just using it. See some Heracross moving towards Violet City, Ash and Company. Ash, eager to get one, bothers them and is told by a specialist. He tells how Haracross and Pansir are in the war due to harassing the flow of their trees. Later, Heracross expressed her desire to come up with Ash and thus Ash takes the Heracross. Ash encounters a Dopan and wants to catch it, it's wildly thinking, but it is revealed that its owner is Rochelle, a trainer who is looking for the album. Team Rocket, however, wants to get Amber and steal Dopan. Note: This episode was broadcast as part of Kid's WB Fraternity. Eventually Ash comes to Violet City gym and starts his campaign to earn eight gym badges to get qualified for the JOHTO league with Violet City gym leader, Falconer, but soon Ash discovered that Falconer's The force is believed to be due to the heavy weight of Folkner's pokemon, Ash Ash soon feels that she needs to come up with some kind of strategy instead of her usual approach to brutal force, if she makes an opportunity to win her first gym badge. When a crabby Maril is washed by the river, after a failed attempt, the team rocket tries to return Molly Maril to his trainer, Wilmomena, to steal it. When Ash listens to the Caribbean Valley, he is sure that there will be a visit to the spirits of his past, but when he reaches the valley, he will know that his Charger Denison is anything but cordial. Episode 04 : Roll On, Pokémon! Episode 05 : Illusion Confusion! Episode 17 : Tanks a Lot! Episode 19 : Grin to Win! Episode 24 : Wired for Battle! Episode 27 : Going Apricorn! Episode 31 : The Fire-ing Squad! Episode 32 : No Big Woop! Episode 36 : Hot Matches! Episode 38 : Fowl Play! Episode 40 : The Psychic Sidekicks!